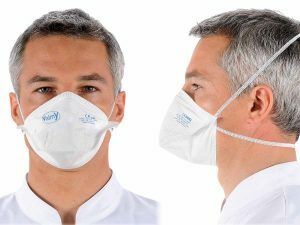 Hypoallergenic, soft and ultra-light (less than 6 g), the EOR® mask offers both unique comfort and maximum hygiene (individual packaging) for the wearer. The curved shape ﬁts all types of face thus ensuring a perfect sealing. The soft material is very gentle with skin. 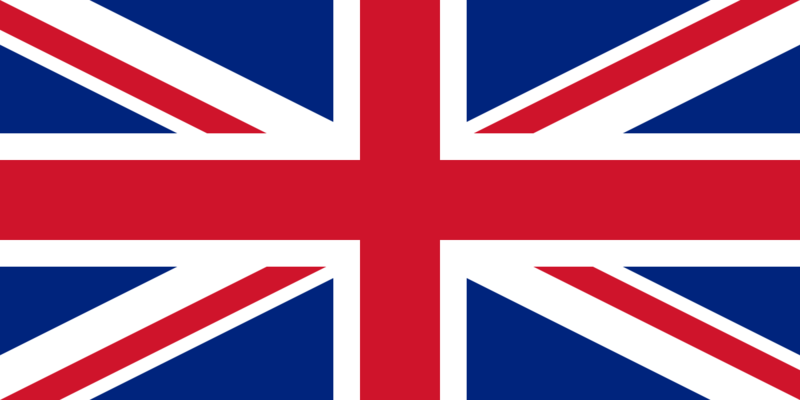 The elastics have a high tensile strength and do not pull hair. 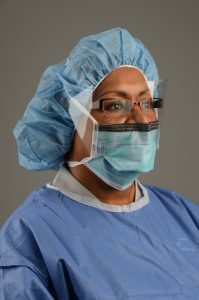 Cardinal Health, Secure-Gard® surgical and Insta-Gard™ procedural masks offer the level of protection you seek without compromising the comfort and breathability you expect. Secure-Gard® surgical and procedural masks are fluid-resistant without using any plastic films on the inside, allowing the mask to feel cooler throughout the course of a long procedure. 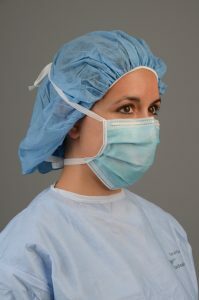 Insta-Gard® surgical and procedural masks are the standard for both surgical and procedural masks, and they are a cost-effective solution for general use, particularly in low-fluid cases. Having the right infection prevention measures is critical to ensuring staff, visitor and patient safety. 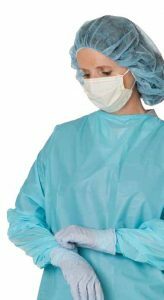 Our complete range of infection control gowns from Cardinal Health offers options for all scenarios from AAMI Level 1,2 and 3, providing complete impervious protection when required.